The widest and most exclusive variety of solutions to optimize your stoneworking activities and achieve top-quality results in your marble, granite, and natural-stone creations. If you are a Stone Fabricator, a Stone CNC Machinist, a Sculptor or a Stonemason, you’ll find everything you need for your marble workshop on our website. 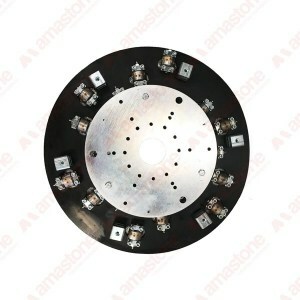 From Diamond Blades to Marble Engraving Tools, from CNC Tool Holders to CNC Vacuum Pods. We are CNC tooling specialists. Each of our products satisfies a specific customer need and we can help you choose the right tool or spare-part. We believe that using high-quality stoneworking tools is the best way to reduce your overall cutting, shaping, and polishing costs. If you are having difficulty finding what you need, just ask, we are a full-line industrial distributor. 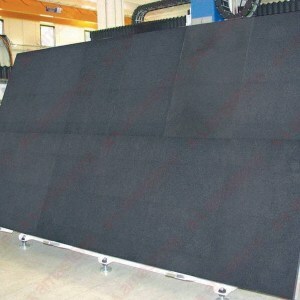 If you are a Stone Fabricator, you manufacture stone products every day to be used in and on buildings. You design, cut, carve, and install Worktops, Kitchen tops, Bathroom counters, Sinks, Shower trays, Archways, Fireplaces, and much more. You are sure to have at least one bridge saw and at least one edge-polisher in your stone workshop. You work many types of natural stones, from precious marble to hard granite, and today even quartz and new engineered stones. 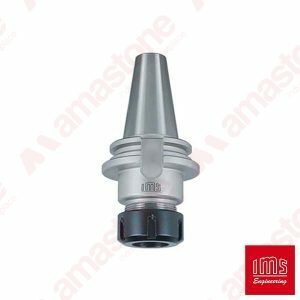 You’ll need different stone-fabricator tools for materials of different hardness and you find them at Amastone. 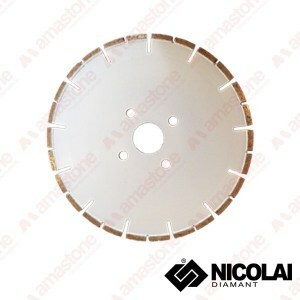 Our bestselling products for the stone fabricators: diamond saw blades, polishing pads, and bush-hammering plates. 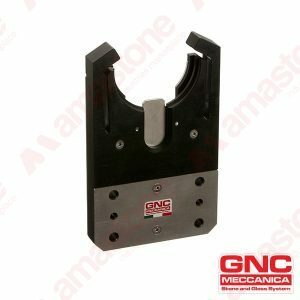 Are you a Stone CNC Machinist? 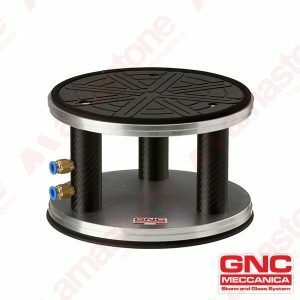 If you are a Stone CNC Machinist, you work with computer numeric controlled machinery and are skilled in one of the CAD/CAM software applications on the market (EasyStone, or AlphaCAM, or Type3 etc.). You work with your CNC machinery, from setup to operation, and produce parts: worktops, counters and architectural pieces from marble, granite, and quartz slabs or chunks. 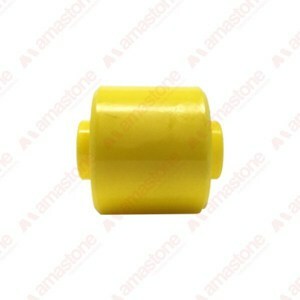 We specialize in supplying tools, accessories, and assistance for CNC stone working. Are you a Memorial or Monumental Mason? If you are a Memorial and Monumental Mason, we have plenty of stone working tools especially for creating, repairing and installing headstones, and tombstones. 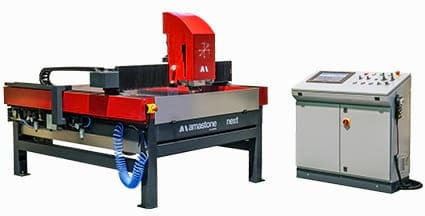 You’ll find both engraving tools to use with a CNC Stone Router and a complete set of hand-tools for engravings, writings, letterings, sculptures, bas-reliefs, and much more. Are you a Sculptor and Stone Carver? If you are a Sculptor you specialize in hand-carving unique sculptures from natural stone and marble. As a sculptor, you are an artist and not just a craftsman. You use your artistic ability to carve works of art such as fountains, full life-sized figures, architectural reliefs. You work mainly with your hands, hammer tools, and chisels. Sculptors are stone artists! Our bestselling products for sculptors and stone carvers are: Stone carving tools (hammers and chisels) and Pneumatic hammer tools.